Are you looking for a new challenge, something that will help you break through to the next level of your personal training and fitness? Welcome to Navy SEAL Pat Tray’s Trident Academy of Martial Arts in Woodbridge, VA, right across the street from Potomac Mills near Dale City. We offer the most practical martial arts program at an affordable price. 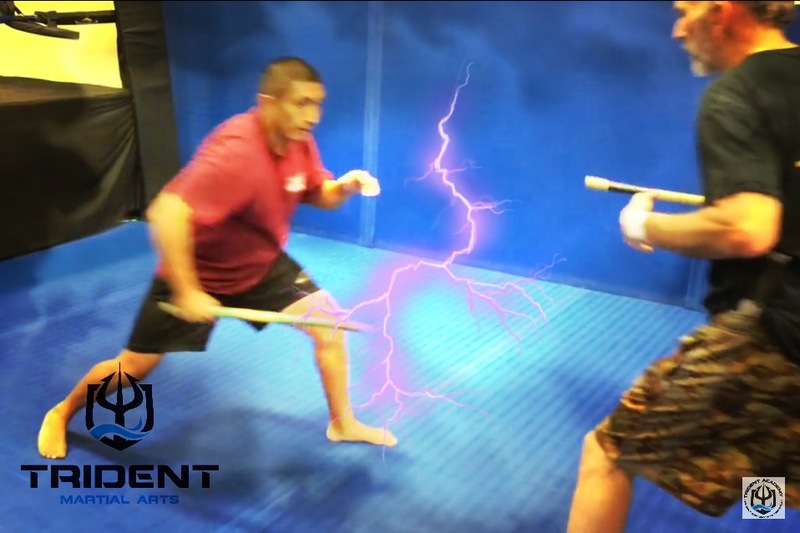 No silly politics, just good, hard training in any of striking, grappling or weapons classes. Currently, we have the best instructor-student ratios ever at all times on the mat. That doesn’t mean we’re slow, our staff has grown tremendously over the past nine months. Having been established for over 15 years, we’ve steadily grown our training partners and have seen our kids grow up to continue training even into their teens and adulthood, and come back to teach classes of their own at Trident, or their own schools. If you are reading this and have been looking for that “perfect school” for you and your family, look no further. See you on the mat!